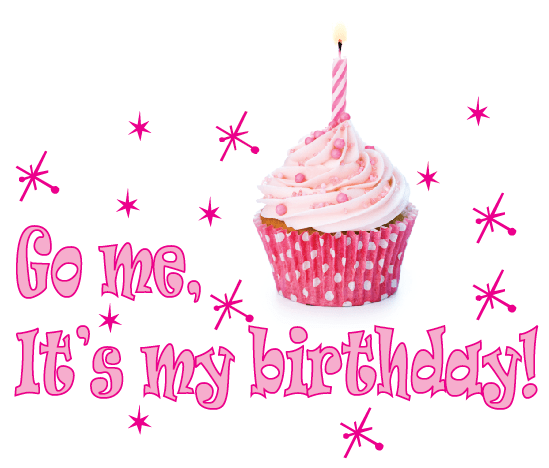 Go me, it’s my birthday and I’m gonna party like it’s my birthday! I’m so excited today! First because I get to turn another year older and become another year wiser and secondly, because Just FACS has published its first 2 products and they are ready for sale! I can’t believe how far this site has come and it is all thanks to you all. However, I have to pay the bills to keep the site running, hence Just FACS now has products for sale. Bonus: A portion of all sales will go to directly back to the wonderful profession of FACS! Stay tuned as today is not over and I have much more information to share!